of cyclone includs: 4' , 8' , 10' , 12' . 1. 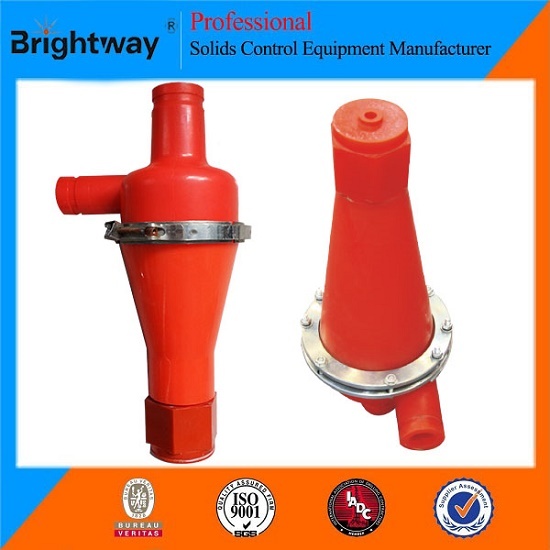 Brightway Hydrocyclone adopted 100% Polyurethane or abrasion â€“ resistant alloy material. 2. 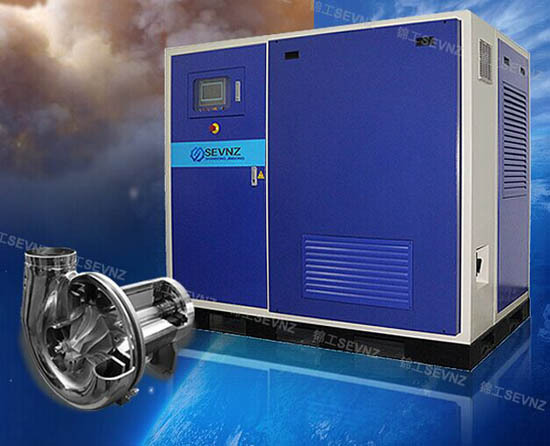 Use clamp design, ensuring long life and easy maintenance. 3. Replacement and installation is very convenient. 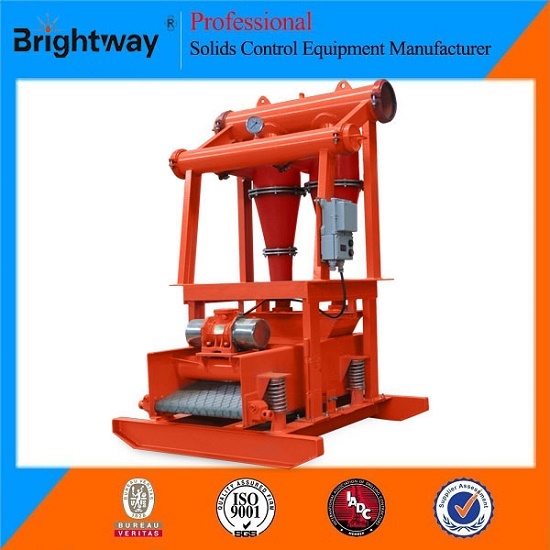 Business Description: Brightway Solids Control Co., Ltd is a professional manufacturer engaged in the research, developent, production, sale and service of solids control equipment and solids control system. 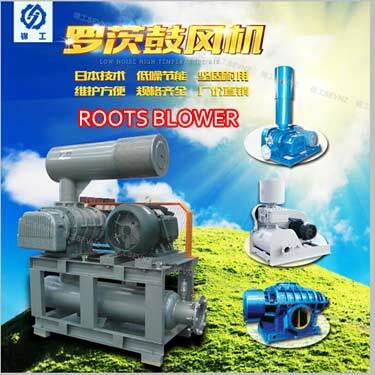 We manufacture the Shale Shaker, Vacuum Degasser, Mud Cleaner, Decanter Centrifuge, Vertical Cutting Dryer, Centrifugal Pump, Mud Agitator, Mud Gas Separator, Mud Tank and the complete set of mud system in the industries of oil&gas drilling,horizontal directional drilling,micro-tunneling,cal bed methane drilling and the drilling waste management. Our products are exported to clients in more than 45 countries and regions beside China, such as the United Arab Emirates, Irap, Kazakhstan, Pakistan, Russia, Italy, Germany, France, Morocco, Poland, Turkey, Australia, New Zealand, India, Indonesia, South Korea, Thailand, Malaysia, Singapore, Taiwan, Egpy, Nigeria, Brazil, Argentina and Venezuela.